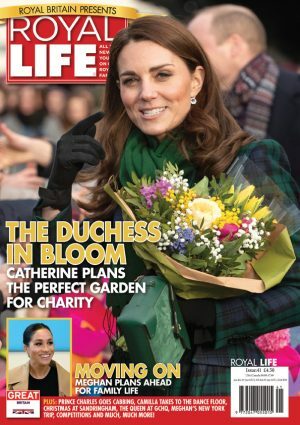 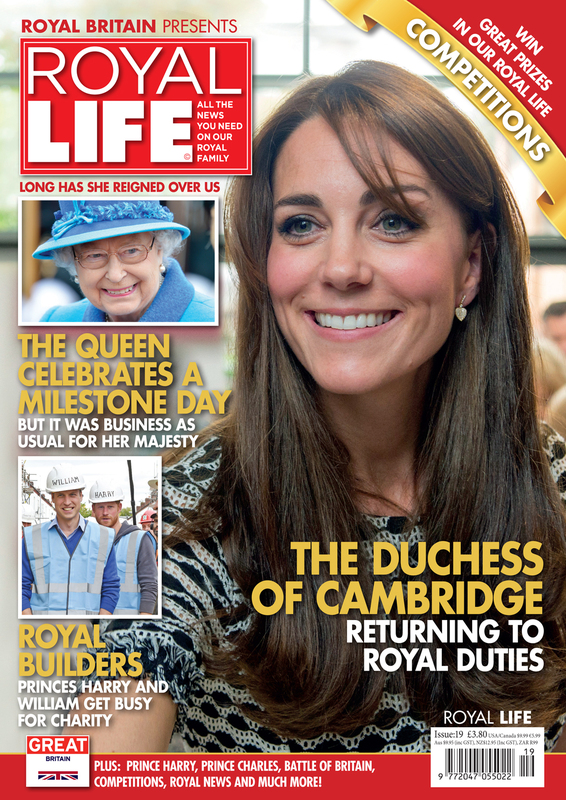 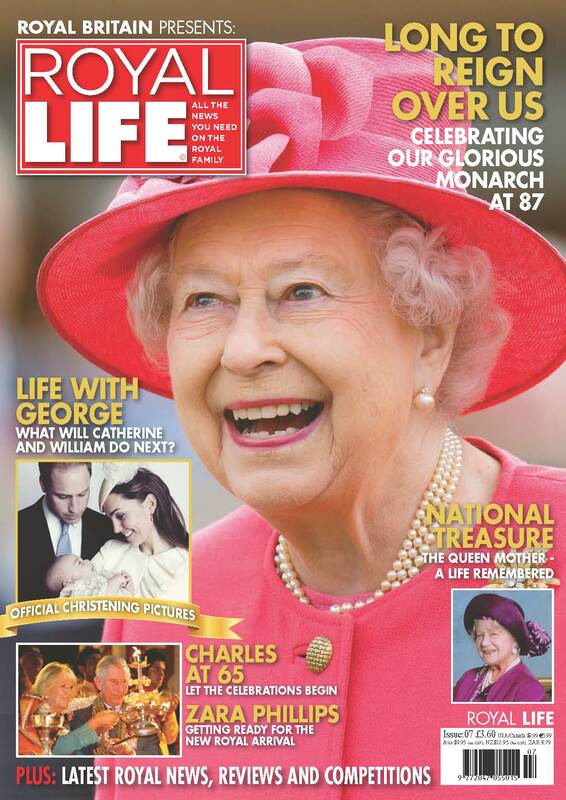 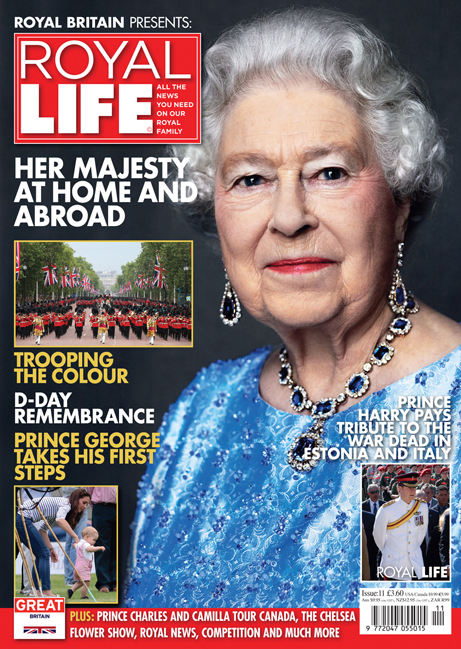 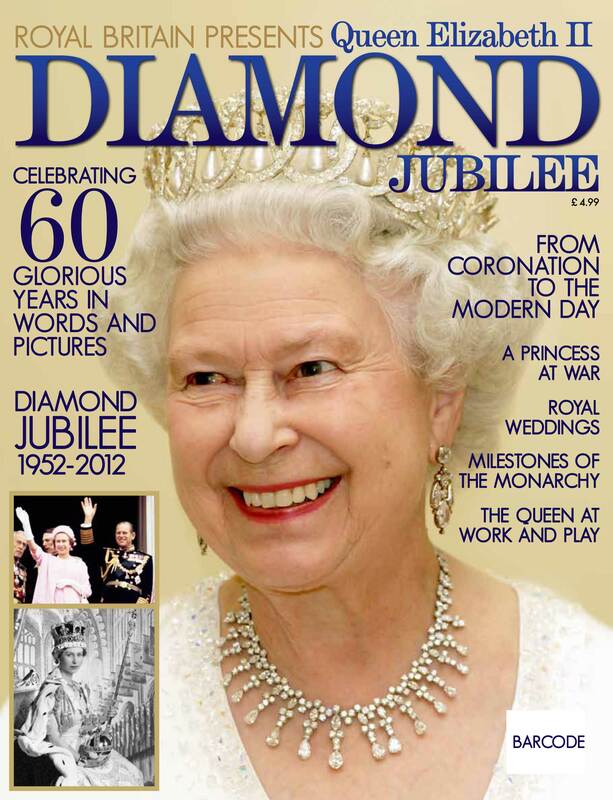 Welcome to a very special issue of Royal Life in which we pay tribute to Her Majesty the Queen as she becomes Britain’s longest reigning monarch. 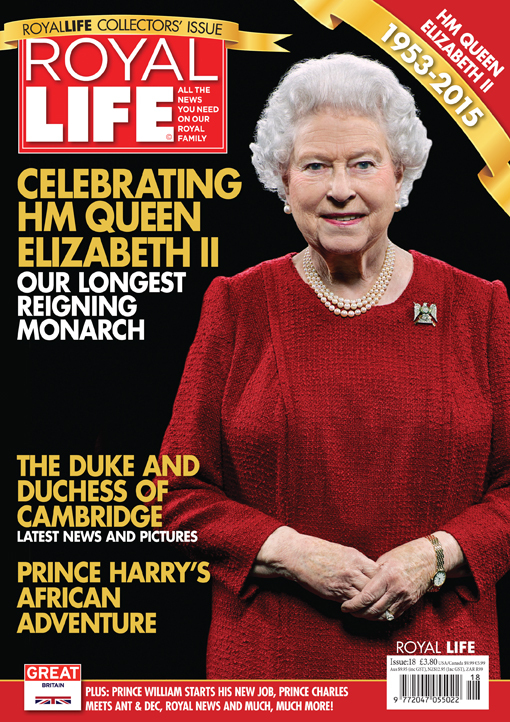 Since the young Princess Elizabeth succeeded to the throne 63 years ago, Britain has seen huge social, political and economic change. 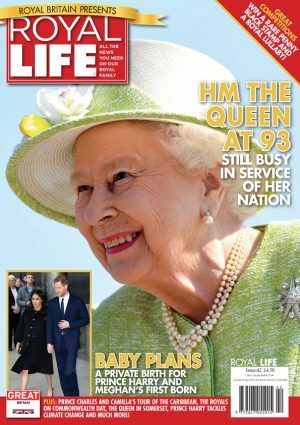 But throughout the highs and lows she has remained a much-loved constant and stable figure at the head of the world’s most famous royal family. 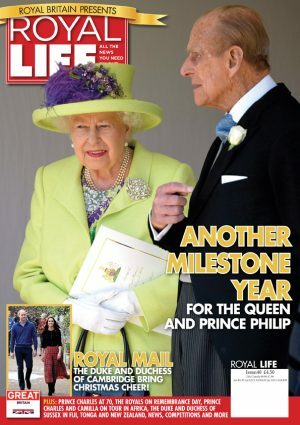 With rarely seen pictures and lots of fascinating background facts, we take a look back on some of the milestones of Her Majesty’s glorious reign.